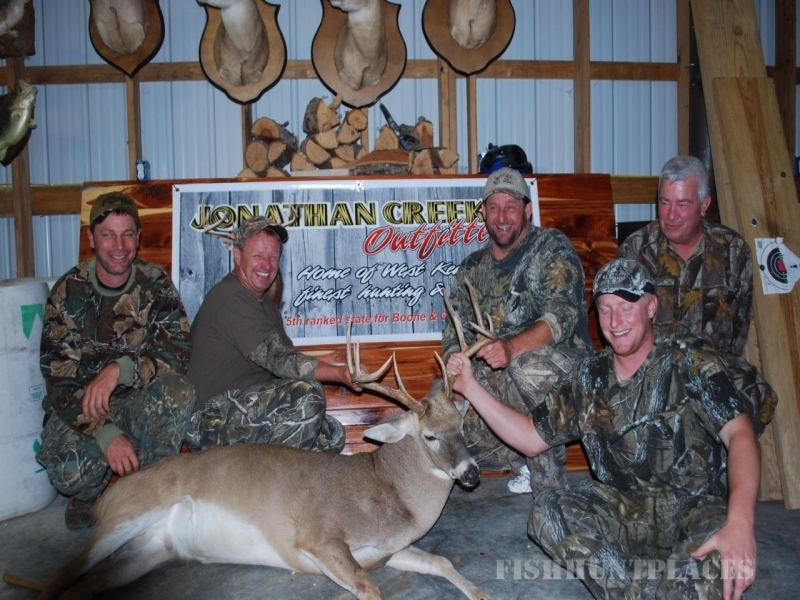 Jonathan Creek Outfitters is operated with the goal of making every client's hunting trip to Kentucky a memory that will last a lifetime. 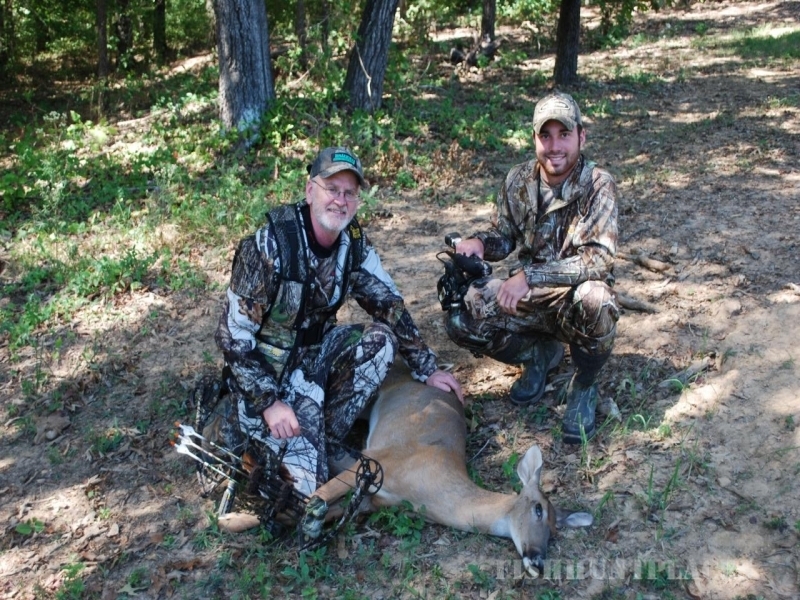 West KY Deer Hunting is a great family bonding experience. 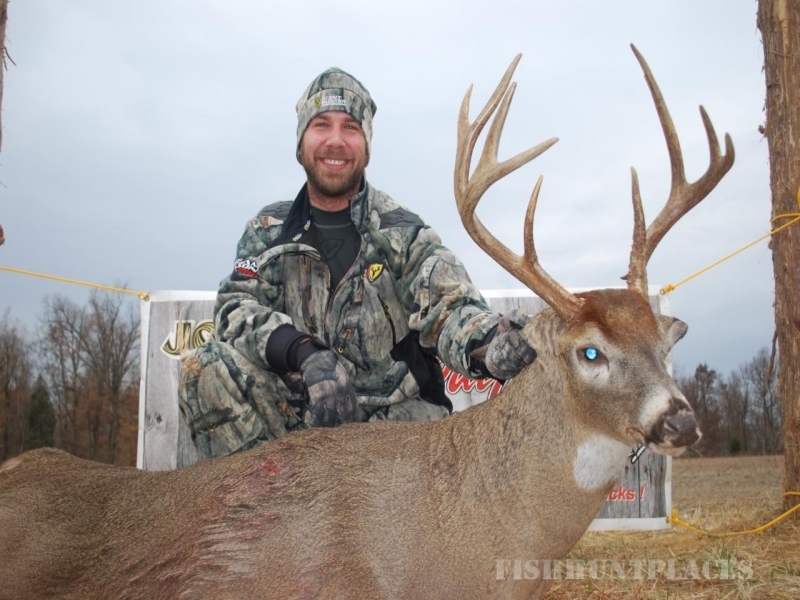 See our camera shots below for our Kentucky Whitetail Deer Hunting. 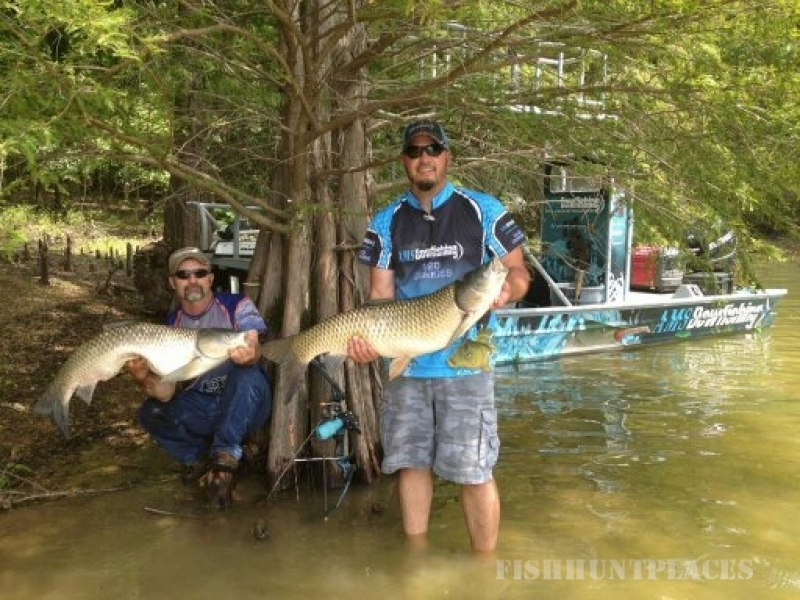 Call today to get your spot reserved. They will not last! 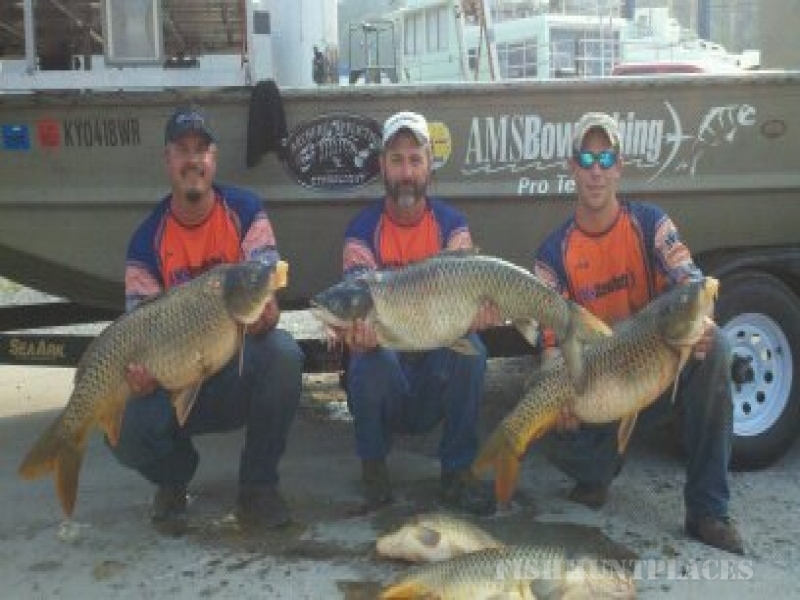 We bowfish KY Lake, Barkley Lake, the Ohio, Tennessee, and Cumberland Rivers. 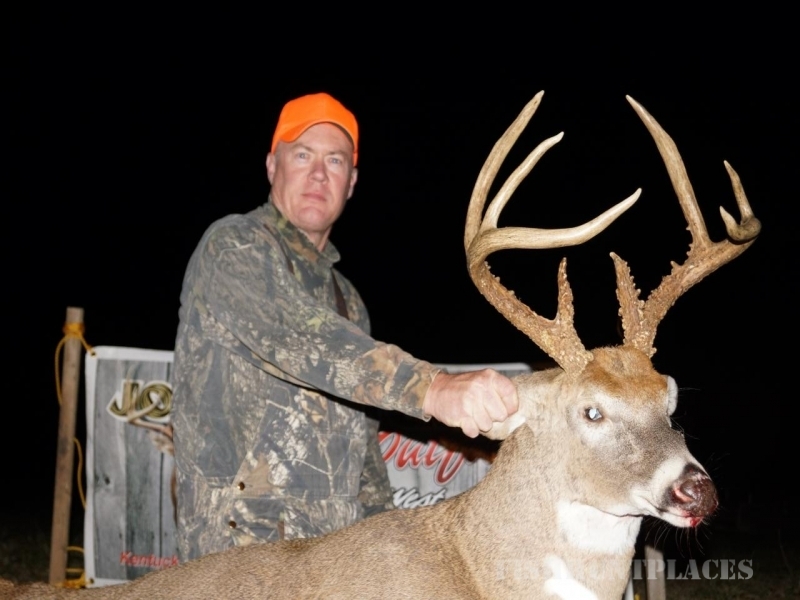 Targeting the most productive areas and species avilable to hunt. 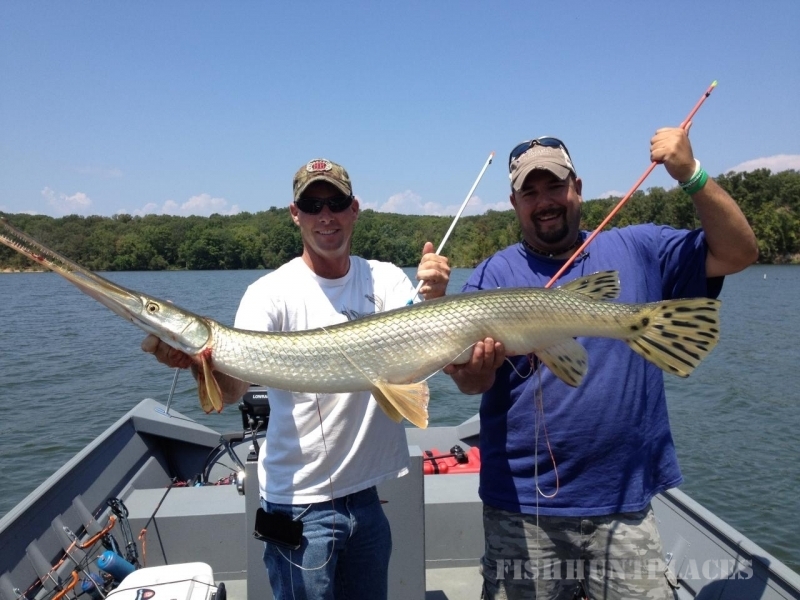 We are the complete package, ALL YOU DO IS SHOW UP AND SHOOT! !